The Manila House Boat experience brings you the best of both worlds. Old world charm meets modern-day convenience. 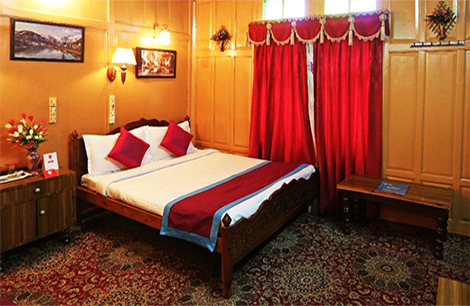 All rooms are well equipped with 24 hrs room service, in room tea/coffee maker, mini-bar, LCD TVs in all rooms, electronic safe, hair dryer, iron and ironing board on request, doctor on call, car rental.